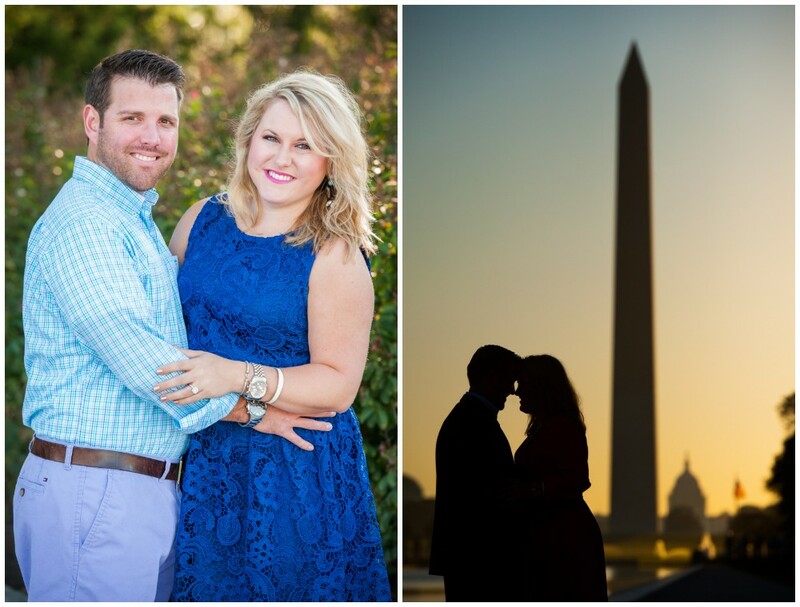 Blytheville native Emily Mantz and Bradley Williams of Sykesville, MD, are tying the knot! 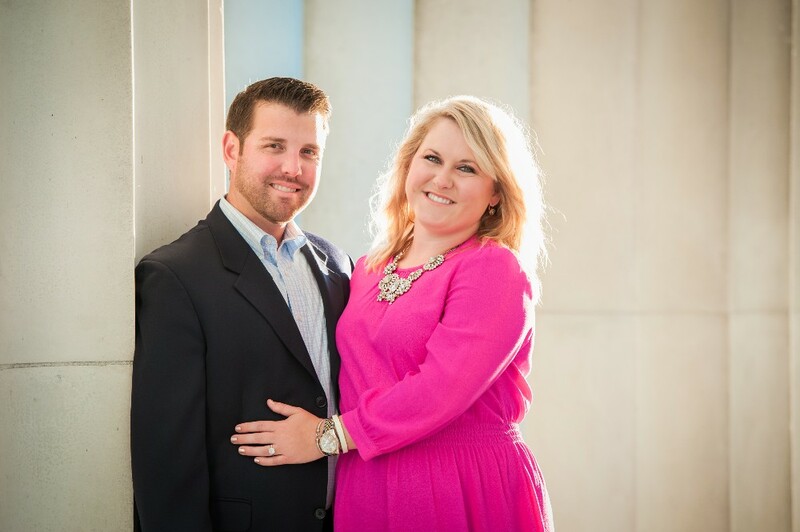 Their nuptials will be on Saturday, May 30, 2015, at the Cadre Building in Memphis. 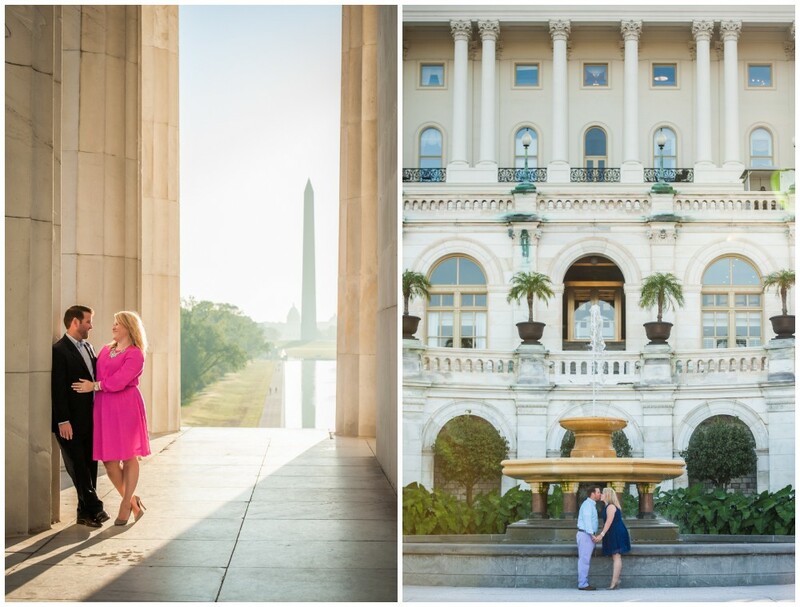 Check out this gorgeous engagement session in DC (!) 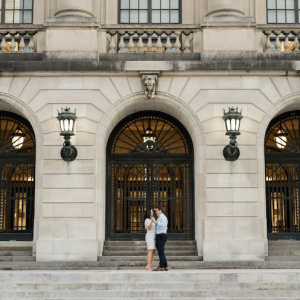 from Erin Kelleher Photography and their sweet engagement story. Emily was completely shocked when Brad proposed back home in Arkansas at her parents' house in Lake Village, AR next to the dock. 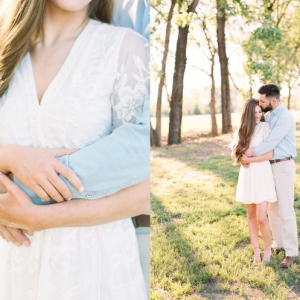 Brad asked Emily to go watch the sunset after getting ready to eat at Doe's Eat Place in Greeneville across the river with the entire family, who were all home for her little sister's high school graduation. Emily agreed and they went down to the dock as they had multiple times that week to hang out and watch the sunset. The sun was in Emily's eyes and Brad was acting strange, so Emily tried to go back up to the house to see if everyone was ready to go eat and grab her sunglasses. Before she had a chance to walk away Brad said he needed to ask her something, grabbed her hand and got down on one knee. After he asked and she said YES, Emily's family ran down from the house. 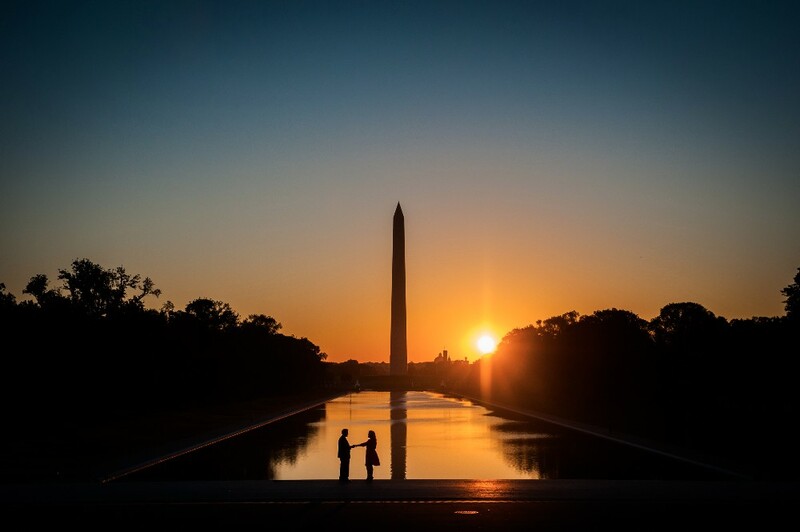 She had no idea they had watched the entire thing and her Dad had taken pictures of his daughter's engagement. As it turns out, the plan was never to go eat in Greeneville, so they all celebrated at the Lake Village Country Club.